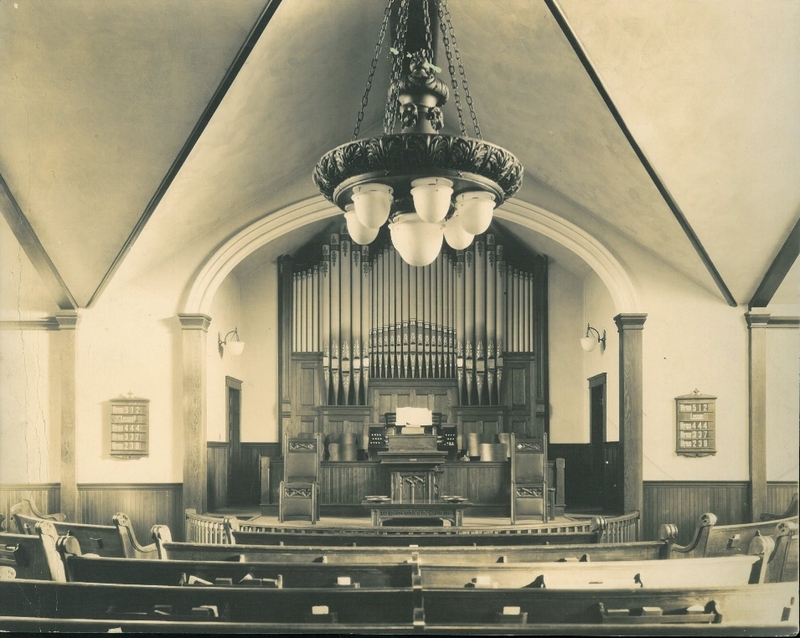 The origin of the Bridgewater United Church resulted from the union of Grace Methodist Church and St. John's Presbyterian; both Churches became part of the United Church of Canada. The earliest record of the Methodist Church in Bridgewater dates from 1855. The earliest record of Presbyterians in Bridgewater was 1753. A new Christian Education Centre was opened in 1963, followed by the Sanctuary in 1974. Our congregation moved to the Council Model of Governance in 2013/2014.